Posted on January 31, 2019 at 1:42 pm. When a longtime restaurateur met a talented chef, their elevated take on comfort food found a home in eastern North Carolina. 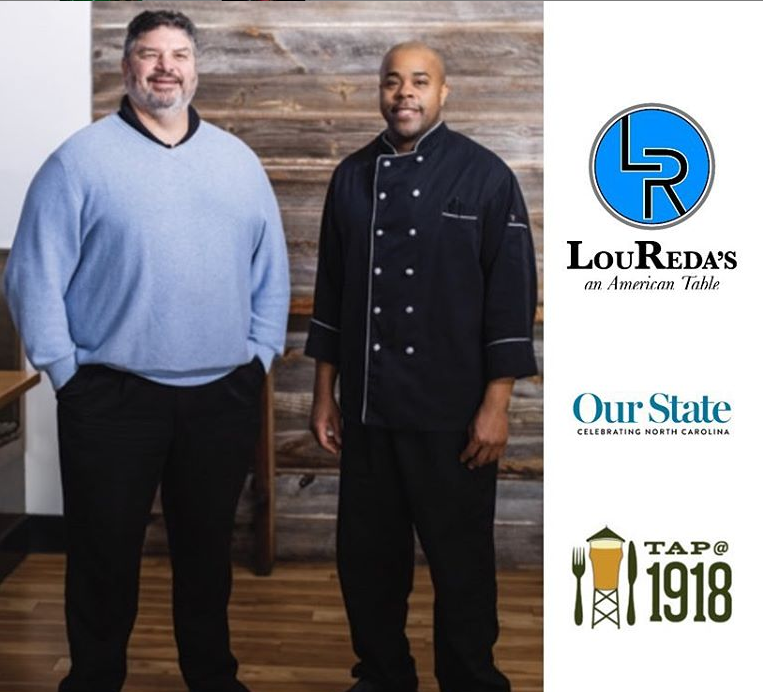 Lou Reda and Chef Justin Gaines offer familiar food with a twist and one of our own at Rocky Mount Mills. Check out the full article in Our State Magazine Ready for Reda’s Feb 2019.